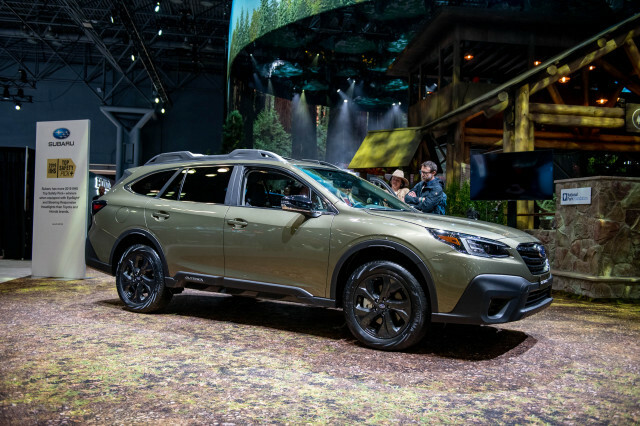 Based on what we learned here tonight at the launch event in Southern California, the Atlas might be able to assuage wary buyers and convince them that a three-row SUV is what they really need. 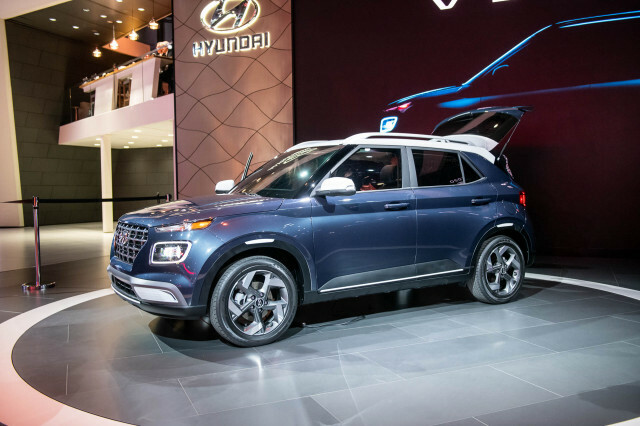 The size and shape of the Atlas is heavily based on cues from the Crossblue concept vehicle, which has paraded around the auto show circuit for almost two years. Squint a bit, and the Atlas looks like a Jeep Grand Cherokee from the rear quarter, and an awful lot like a Dacia Duster from the front. 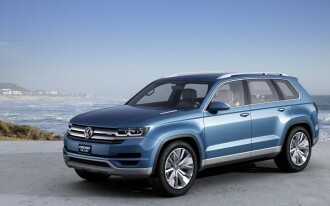 As the first SUV to emerge from Volkswagen’s Chattanooga, Tenn., assembly plant, and based on a modular chassis that underpins the current Golf family, the Atlas has certainly taken its time getting to production. 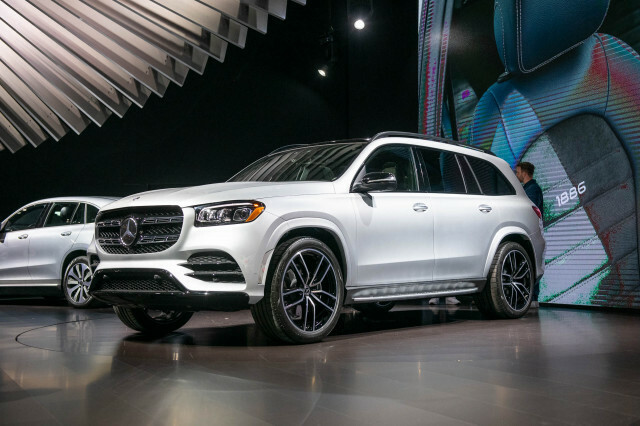 The Atlas is markedly larger than the Golf, however: it’s actually closer in size to an Audi Q7 in length and width than a Tiguan or Golf Alltrack. For a sense of how big it is, Volkswagen presented a conceptual image of a kayak and paddle nestled diagonally behind the front seats, with room to spare. An Up!, this is not. 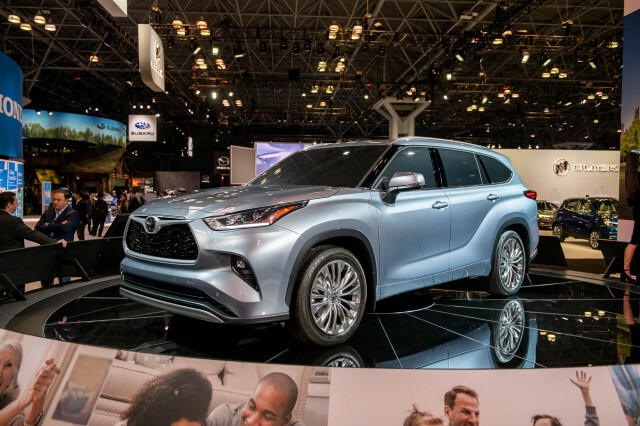 Under the hood will be a choice of two familiar engines paired with an 8-speed automatic transmission: a turbocharged, 230-hp, 2.0-liter four-cylinder, and a 280-hp, 3.6-liter V-6. Front-wheel drive will be standard, and selectable all-wheel drive will be optional on Atlases equipped with the larger engine. Watch this space, ahead of the Atlas’ official debut, for specifications on weight and fuel economy. 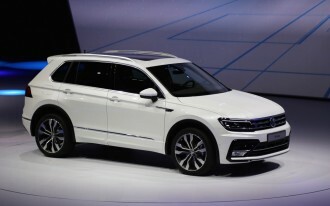 Active and passive safety equipment will be optional, including collision mitigation and emergency braking technology, as well as Volkswagen’s suite of lane-keep and blind spot assists. The Atlas’ interior is nothing to write home about, essentially adapting the design of a Golf to fit a much larger vehicle. The highlight of the otherwise dull interior is Volkswagen Digital Cockpit, which looks to be an adaptation of Audi’s Virtual Cockpit interface. The in-dash digital instrument cluster will be an option; given the otherwise plain gauges on the model shown here, you’ll want to spring for it. Yes, Apple CarPlay and Android Auto are available—obviating the need for keeping an actual atlas in an Atlas—as is a high-output Fender-branded stereo. We’ll know more about material and build quality when we have an opportunity to poke and prod around the interior. 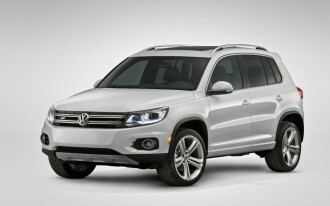 If the Atlas seem an ultra-conservative move into SUV territory for Volkswagen, that’s no coincidence. It’s a similar strategy to the brand’s Americanization of the current-generation Passat, appealing to American (and Chinese) tastes, rather than pushing European mores on Americans. Don’t shrug: Volkswagen is bullish on this tactic. 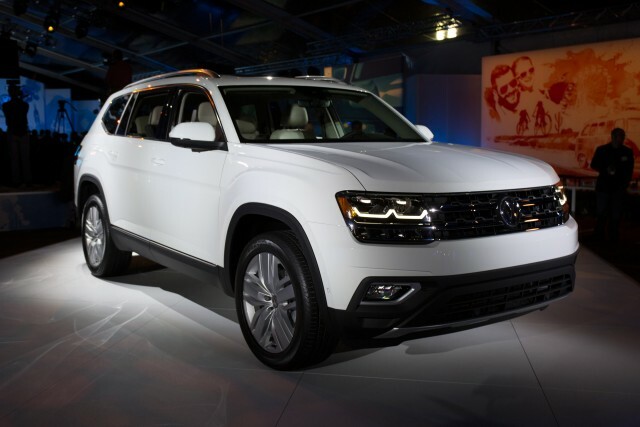 Expect to see the Atlas at Volkswagen showrooms in the second quarter of 2017.